We support young carers aged between 8yrs-18yrs who live in West Lothian. Being a young carer means you may take on responsibility for helping to look after someone (usually a family member) who has a long-term illness, disability, mental health problem or substance misuse issue. What type of support we offer will depend on the young carers age and unique family circumstances. As a Young Carer you may be helping with chores around the house to keep the house manageable for the person you care for and some fetching and carrying. Some of you may be preparing food and drinks, sorting medication, or looking after your siblings. 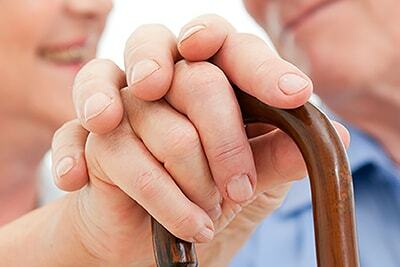 You may also be providing personal care for the person you look after. Most of you may be keeping your eyes and ears open to make sure the person you care for is well and safe, keeping them company, spending more time with them than your friends might be with their own family members. Young Carers can often feel very different to their friends as they may be embarrassed, upset, and even scared of what might happen if people find out. You may also feel sad, tired or guilty and may feel quite alone as it is not always easy to know or meet others in the same situation. You are not alone as there are lots of young carers across Scotland and the UK. In fact Scottish Young Carers Alliance figures estimate the number of young carers in Scotland is 44,000. Although through working in schools, young carer’s projects suggest that it’s closer to 100,000. Lots of young carers feel good about what they do, but it can be tough too. They may worry about the person they care for or perhaps find it hard to join in with their friends after school and at weekends because there are things at home they need to do. Some young carers find it hard to concentrate at school or hard to do their homework as they feel too tired. They sometimes feel different to others in their school and young carers are often teased or picked on. Please be aware that Young Carers cannot self-refer.